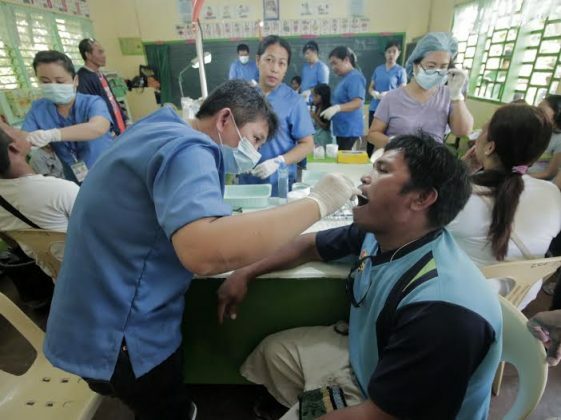 TAGUM CITY, Davao del Norte – The third installment of the Hugpong Serbisyo Para Sa Tagumenyos has seen a marked increase in the number of Tagumenyos who availed the various social and health services offered by the city’s local government and private institutions. Launched on May 2, 2016, the Hugpong Serbisyo 2016 was conducted from May 11, 2016 until June 10, 2016 and reported a total of 36,426 individuals in Tagum who benefitted in the said month-long festival of services. This year’s number of beneficiaries is a 74% increase compared to last year’s number of recipients which was recorded at 20,931, and a 333.17% increase compared to the 8,437 beneficiaries in 2014, when the annual festival was first launched. 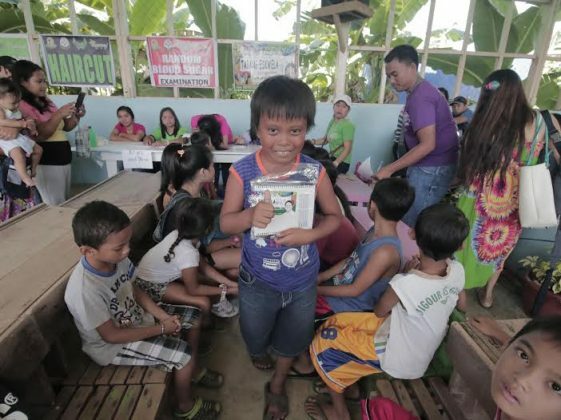 During the course of the month-long social services festival, the local government brought free services closer to the people by conducting a whole-day caravan in each of Tagum’s 23 barangays. The convergence of the volunteers from the LGU’s organic team and the city’s private sectors made way for the offering of a total of 31 health services, social services and veterinary services. 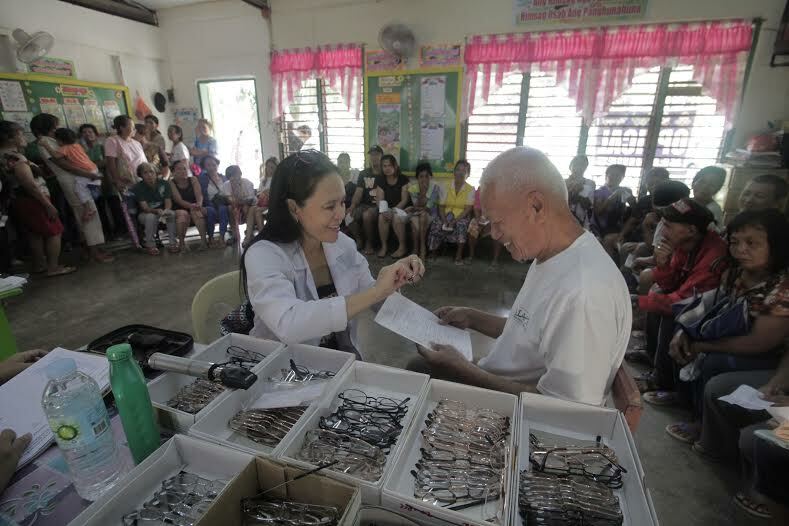 These services include minor surgeries, medical referral to Davao Regional Medical Center, dental services, circumcision, therapeutic massage, haircut, cosmetology, optical services, legal consultation, civil registration, feeding, job matching, skills training, DFA referral/ passporting, scholarship referral, libreng ice cream, random blood sugar test, FBS, ID registration for senior citizens, PWDs, solo parent, Philhealth for senior citizens, anti-rabies vaccination, deworming, agri-clinic, and Tabang Eskwela, among others. 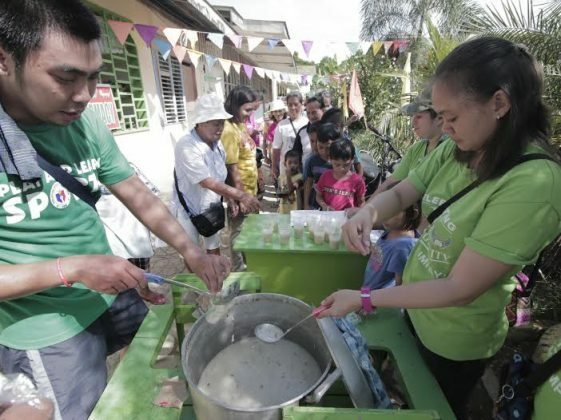 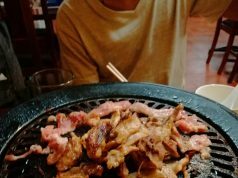 The festival was conceptualized by Mayor Allan Rellon to cater to a large number of the beneficiaries from all 23 barangays of the city, most especially those considered to be living below the poverty line.